A healthy lifestyle has always been my goal ever since. But as we all know, it's not that easy to maintain, it takes time and process to get you physically, mentally & spiritually consistent. Robinsons Supermarket is one of the reasons I still maintain that kind of lifestyle because of their freshly produced yet affordable goods. 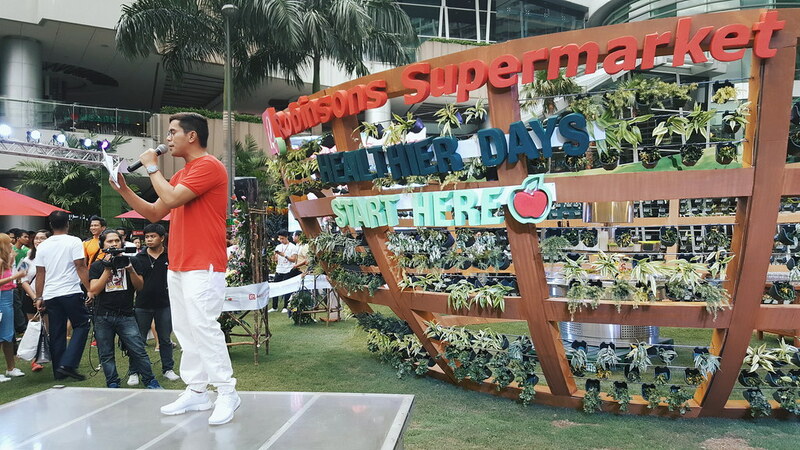 Yesterday, I went to Robinsons Magnolia to witness their 3rd leg year-long "Route to Wellness" FreshTival. It's an afternoon till dawn wellness filled with booths from Nestle, Unilever, Del Monte, Johnson & Johnsons, Unilab, P&G, Nivea, and more. I roam around the Robinsons Magnolia Open Park to get my passport stamped and take home some healthy gifts. I feel so healthy after I compiled 1kg of sweat to complete the challenges and get my stamped. lol! After I completed the passport with stamped. I reward myself with healthy fresh fruits and salads. Then Fitness glow party started to eliminate those unwanted fats led by coaches Jim and Toni Saret, they totally make the crowd follow their basic yet plenty of benefits routine. Thanks to their energetic and witty hosting. Kuya Tonipet, open and closed the event with his cheerful and active hosting skills. I Ended my day feeling healthy and satisfied with what I really want to achieve. 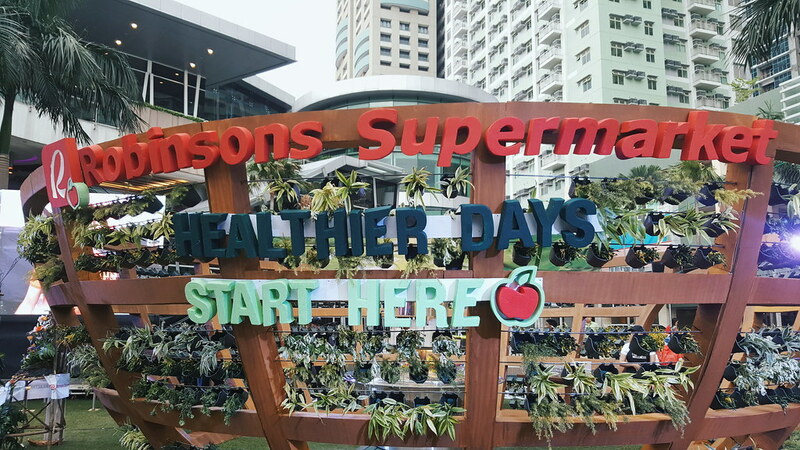 Healthy You is Robinsons Supermarket’s exclusive healthy brand. 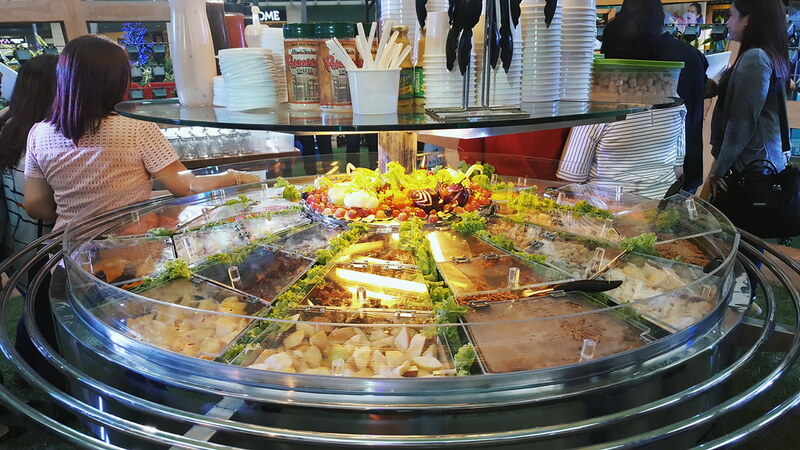 Products range from nuts, juices, oats, brown rice, coffee, etc. All Healthy You products have been evaluated as healthy by the DOST-Food Nutrition and Research Institute (DOST-FNRI). 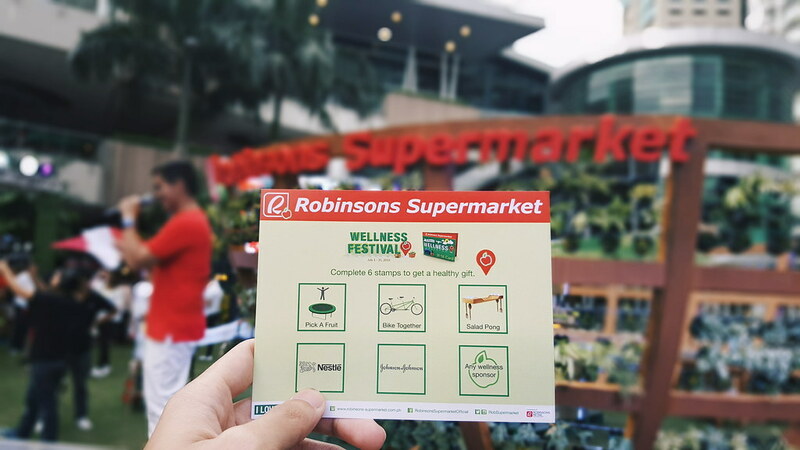 Customers will also get an additional 15 Robinsons Rewards Card points for every P500 purchase of Health You products for the whole month of July. Get an exclusive Healthy You Rolled Oats bundle for every P3,000 single receipt purchase inclusive of P750 worth of participating products from Nestle, Johnson & Johnson, Abbott, Wyeth, Fontera, Delfi, Del Monte, Federated, Unilever, Unilab, and P&G among others. 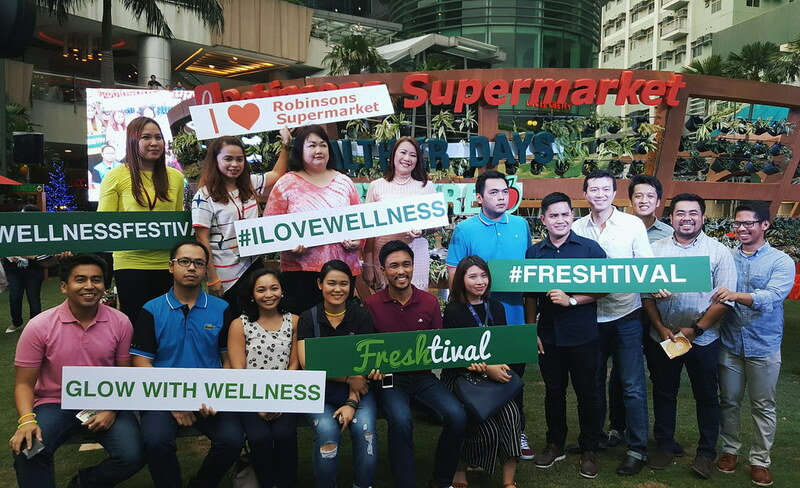 All these brands share Robinsons Supermarket’s mission and vision in bringing health and wellness options to all Filipinos. Check out their Facebook page for more information. Stay healthy everyone!! !